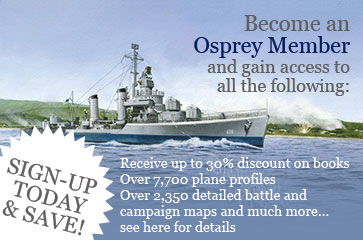 Looking to add to your Osprey library? 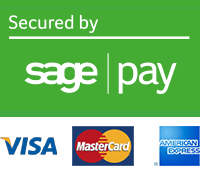 Here are some book reviews that could help you out! 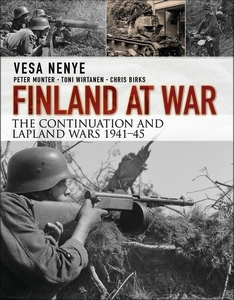 This volume explores Finland’s part in World War II and is a continuation of the 2015 book on the Russo-Finnish Winter War of 1939-40 by the same researchers. The ‘Interim Peace’ which the Soviet Union imposed on Finland in 1940, involved the loss to Finland of most of the strategic area of Karelia and the use of Baltic ports. Fearful that Stalin would launch further war to conquer Finland fully and avenge the humiliations that the Red Army had suffered at the hands of the far less numerous Finns, the country looked for allies. Unfortunately, as it turned out, the only support came from Nazi Germany, where Hitler was planning ‘Operation Barbarossa’ – the attack on Soviet Russia, which took place in June 1941. The Germans, appreciating Finland’s geographical proximity to Russia’s second city, Leningrad (now St Petersburg) and the Finnish desire to recapture Karelia, modernised and re-equipped the Finnish army. The Russians provoked Finland into joining the German attacks and a grim, ultimately unsuccessful, war was launched in 1941. As in the previous volume, Vesa Nenye and his colleagues have produced an impressive work of research. There are detailed biographies of the leaders involved and impressive archival photographs and accounts to illustrate the events. 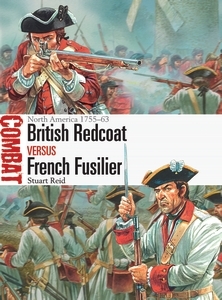 Useful maps show the action in an area which will not be familiar to many readers. As the Germans failed to capture Leningrad, the tide of war turned against them, which threatened total disaster for the brave Finns by 1944. Because Stalin needed his troops for invading Germany, Finland was able to secure peace and rather more limited independence from 1945. This book explains how this was achieved and, like the first, sheds an interesting light on a World War II conflict. The book begins with a brief history of the units that would be used to form JG III. One was Jasta 2 ‘Boelcke’ that had become a very effective unit under the leadership of Hptm. Oswald Boelcke who, along with Max Immelmann, are recognised as being the founding fathers of German fighter aviation. We see the memory of Boelcke still celebrated today on German aircraft. Amongst the famous pilots that would fly with JG III was Herman Goring of Jasta 27. 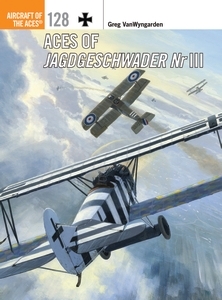 The book continues to tell of the battles in which JG III took part until the end of the war. Some personal accounts portray a harrowing picture of what life was like for a fighter pilot over the trenches. Surprisingly, there was no let up in the action for German fighter units until the signing of the armistice in November 1918. In fact, the 30th October 1918 is generally acknowledged as being the day of the most aerial engagements in the whole campaign. The stories are illustrated throughout with many black and white photos of the aircraft and their crews. There is an eleven-page section showing many aircraft that were operated by JG III with some amazingly colourful schemes used by particular pilots. The final pages of the book consist of descriptive notes on the colour profiles and the tallies of the pilots who flew with JG III. This is an excellent reference for builders of WWI subjects and an amazing story of flyer’s lives in action above the Western Front.